Designed for seniors who need assistance with everyday living and want to live in their home. Our visiting caregivers can provide meals, implement heath programs, run small errands and assist with light housekeeping. We offer services that provide 24 hour nursing and medical care. Providing activities of daily living, nursing, and therapy for short or long term stays. Our parent company, Thoughtful Healthcare, recently produced a video series for people living with Dementia or Alzheimer’s, their family members and caregivers. This 10 part series starts with a message from President and CEO, Tim Tholen. 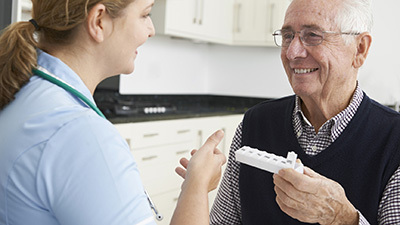 Why Choose Kansas City Home Health Care? 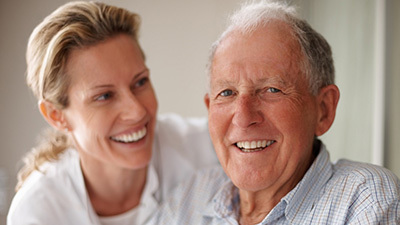 Kansas City Home Care Inc. offers a quality alternative to prolonged hospitalization or nursing home placement. 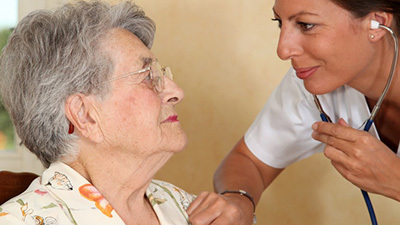 We have provided the finest private pay home care services in the Kansas City area since 1989. We take pride in our Clients First philosophy. Our friendly staff will talk with you 24 hours a day, 7 days a week. We take the time to listen to what your needs are and we find the best solution for your family. To learn more, visit About Us. Kansas City Home Care, Inc. is a pioneer in the training, bonding, insuring and pre-screening of home care employees. Our experienced care management team will provide the appropriate level of caregiver – Registered Nurse (RN), Licensed Practical Nurse (LPN), Home Health Aide (HHA), Certified Nurse Aide (CNA) or Companion – to meet the needs of your family.